This section of the website is devoted to those visiting Trinity County. Here you will find useful information about where to stay and what to explore during a visit to the county. For assistance with the website or to provide feedback, please contact us. 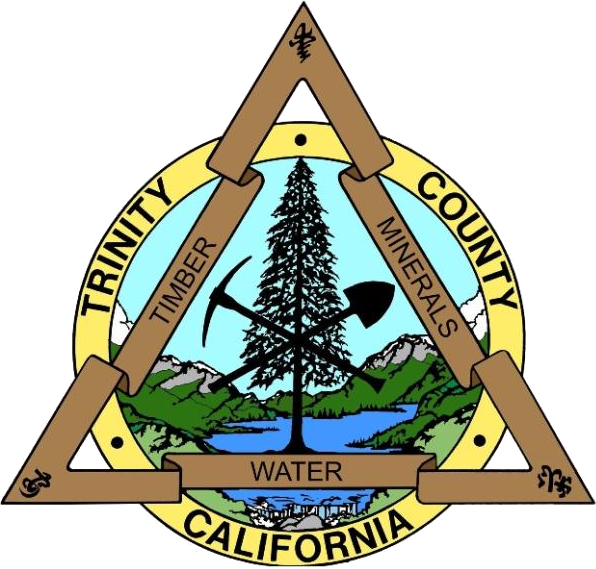 Where exactly is the county seat in Trinity County?